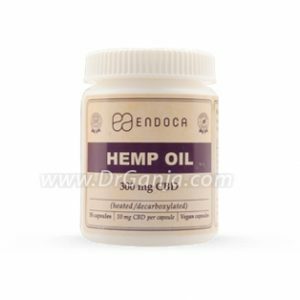 Want to try supplementing with larger doses of CBD? 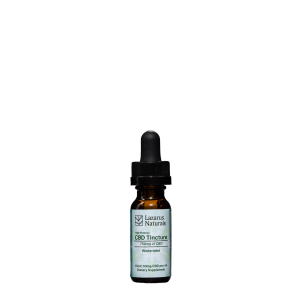 This CBDistillery CBD tincture is a great option for those looking for a bigger dose of CBD in a smaller package. 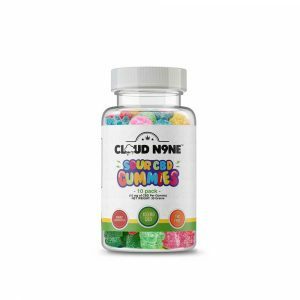 Every serving contains 83.33 mg of CBD, with 30 servings per bottle. 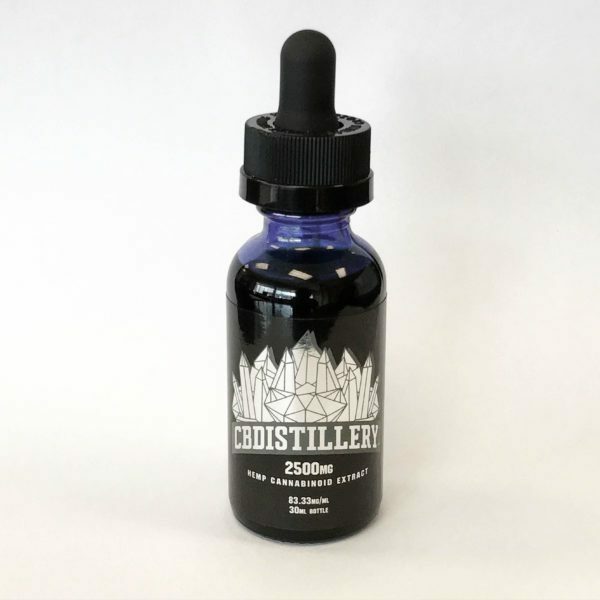 30 ml 2500 mg CBD. 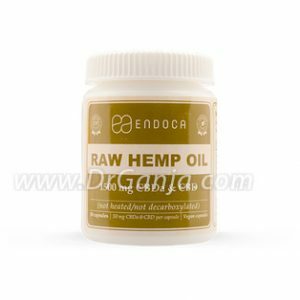 You can take this extract by mouth, or by mixing it into food or beverages. 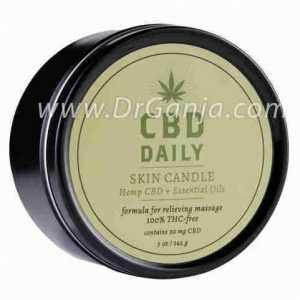 It’s made entirely without pesticides or GMO products; extracted from industrial hemp plant stalks and stems — a Dr.Ganja favorite for trying bigger doses of CBD. 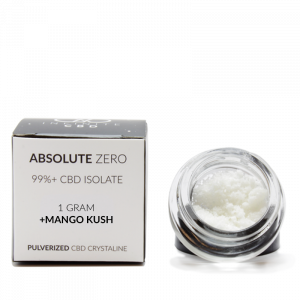 A This is a full spectrum product that contains a variety of cannabinoids and trace amounts of THC. 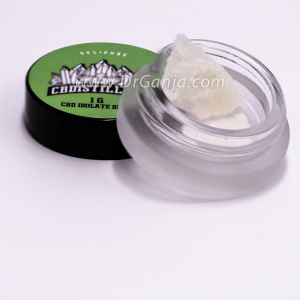 The Infinite drops is straight CBD isolate and coconut oil. 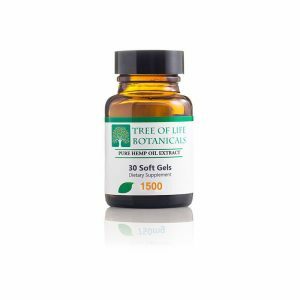 Fantastic full spectrum tincture. 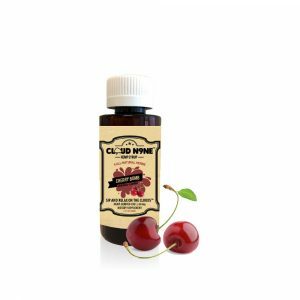 Has a less strong taste compared to other tinctures I’ve tried. 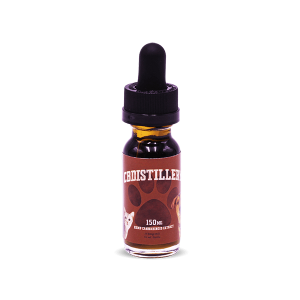 Great stuff, great price too. 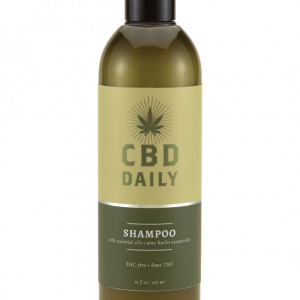 This product has been a great help with general anxiety and has a fairly neutral taste so it’s easy to take. 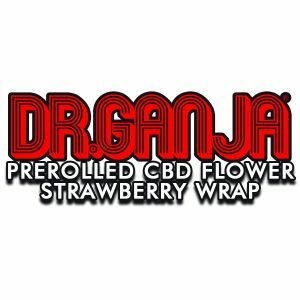 Dr Ganja have been fantastic as far as delivery, customer service and support so I would highly recommend purchasing from them. 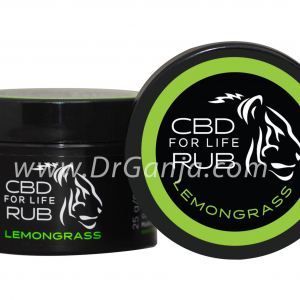 They also ship internationally which is great for those of us who struggle to get quality CBD overseas. 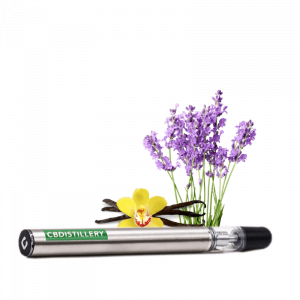 I have received my 30ml 2500mg cbdistillery oil and wow! This is great value. 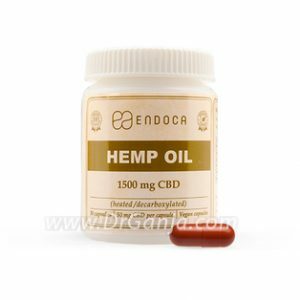 I have been using the 1500mg for a couple months and have been very happy with it. 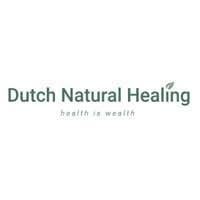 This one means l will be able to take a smaller dose. I live in another country so it will be good to not have so many orders coming through.